Hargreaves Lansdown is not responsible for this article's content or accuracy and may not share the author's views. News and research are not personal recommendations to deal. All investments can fall in value so you could get back less than you invest. Article originally published by The Guardian. 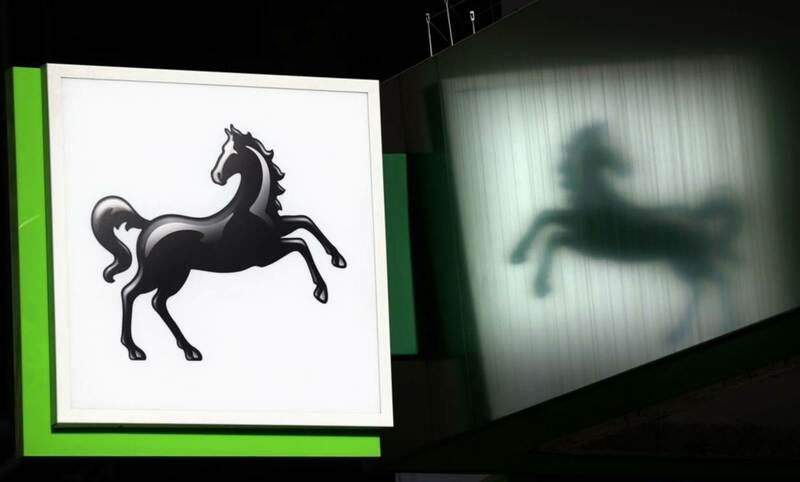 Lloyds Banking Group has issued one-off £35,000 payments to victims of the fraud in its HBOS Reading branch after missing Friday’s deadline to make offers to the small business customers caught up in the scandal. The number of victims has risen to 67 from 64 as more have stepped forward since January when six financiers were jailed for their roles in the fraud, which took place before Lloyds rescued HBOS in 2008 at the height of the financial crisis. The bank had aimed to make compensation offers from a £100m pot by the end of June but has only made formal offers to seven so far, with only one having accepted and received their payout. The compensation process has been criticised by some of the victims, most notably the TV celebrity Noel Edmonds who accuses the bank of creating a “sham” compensation process, which lacks transparency. Adrian White, chief operating officer of Lloyds’ commercial banking arm, said he was disappointed it was taking longer than expected to make offers as victims were asking for more time to provide information. Prices delayed by at least 15 minutes. In an update, Lloyds said it had paid £485,000 to 13 customers to cover day-to-day living expenses while the review continues. It is now offering all the 67 victims a £35,000 payment to cover their bills and expenses. The bank is waiting to find out if the other seven offers made will be accepted and is in the final stages of making a further eight offers. It is also searching for some of the victims - at one point the location of around 30 was unclear, although this has now been reduced to six. The bank has appointed Professor Russel Griggs to review its compensation offers but has faced criticism that he is not independent. The bank denies Edmonds’ claim that its review is a sham and insists that Griggs makes his decisions independently. The fraud took place between 2003 and 2007 when HBOS employee Lynden Scourfield, who was in charge of looking after troubled businesses, referred struggling firms to David Mills and his consultancy QCS in return for luxury cruises and lavish gifts. Mills and his associates, meanwhile, loaded big fees onto the businesses and sometimes took control of them. Scourfield pleaded guilty at Southwark crown court and the jury convicted Mills and his wife, Alison, their associates Michael Bancroft and Tony Cartwright as well as Mark Dobson, a former HBOS banker. Lloyds said it takes around four weeks to make an offer to victims once it has information about their claim. The bank is intending to set compensation payouts on the basis of financial losses incurred by the company and also for the “impact on their lives and lives of their families”. Some of the businesses collapsed; in such instances part of the payments may not go the individuals. Two victims of the fraud are not taking part in the review and dealing with the bank in other ways, including Paul and Nikki Turner who spent 10 years investigating how their business was treated by Scourfield. Nikki Turner said there are many more victims than those identified by Lloyds. “We knew this process was biased and flawed, but now we learn it is also painfully slow ... If all are processed in this way, it will take Russel Griggs around four and a half years to finish the review,” she said. 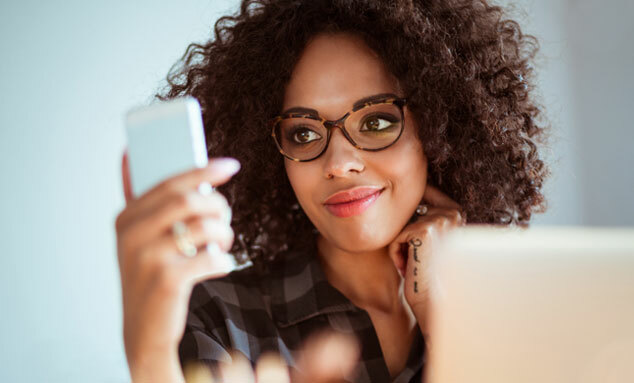 This article was written by Jill Treanor from The Guardian and was legally licensed through the NewsCred publisher network. Please direct all licensing questions to legal@newscred.com. Article originally published by The Guardian. Hargreaves Lansdown is not responsible for its content or accuracy and may not share the author's views. News and research are not personal recommendations to deal. All investments can fall in value so you could get back less than you invest.